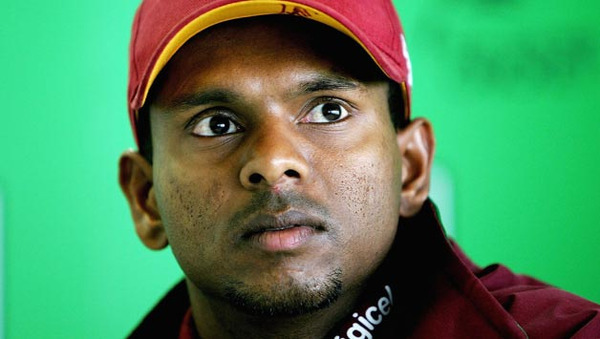 Chanderpaul’s axing: Has the WICB tamed a ‘toothless’ Tiger? 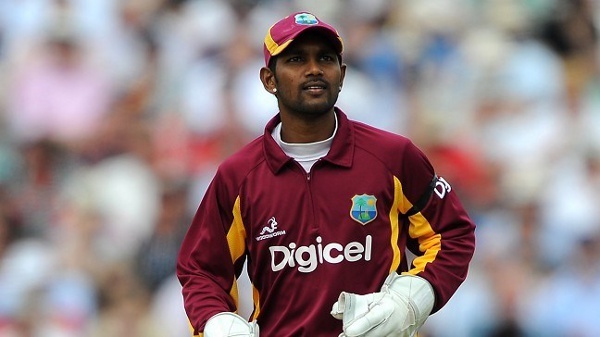 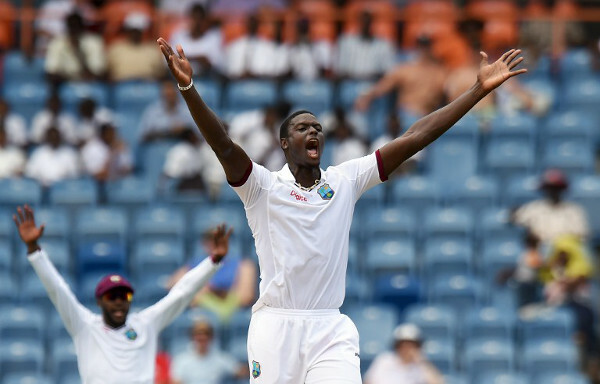 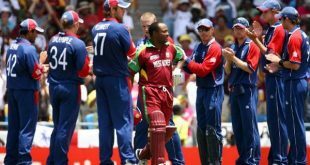 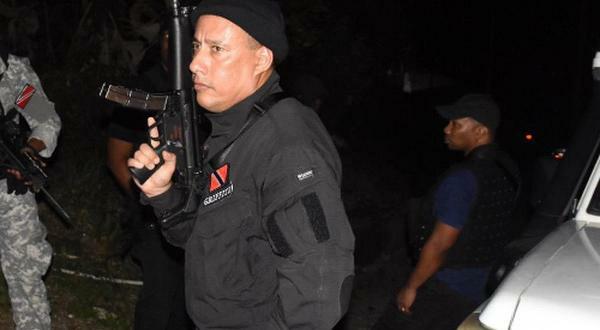 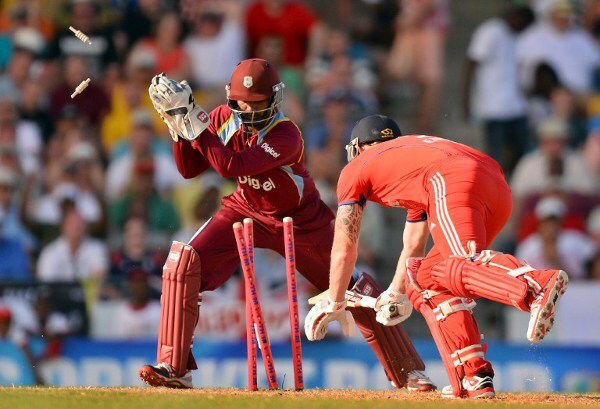 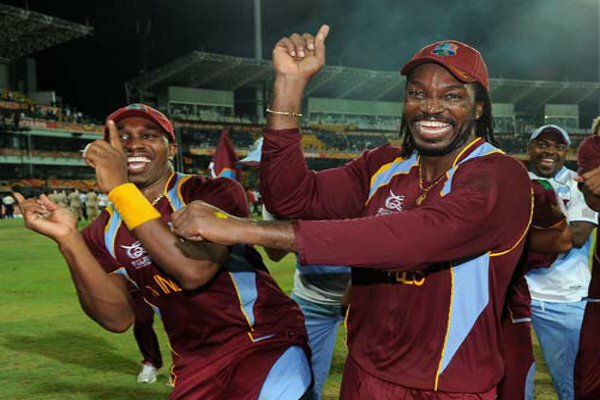 The Chanderpaul conundrum: Should ‘Tiger’ tail wag WI cricket dog? 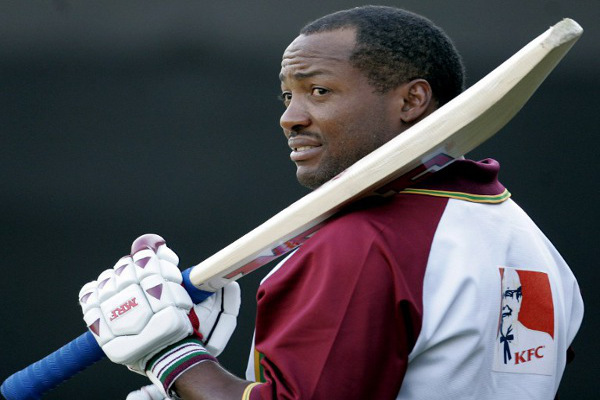 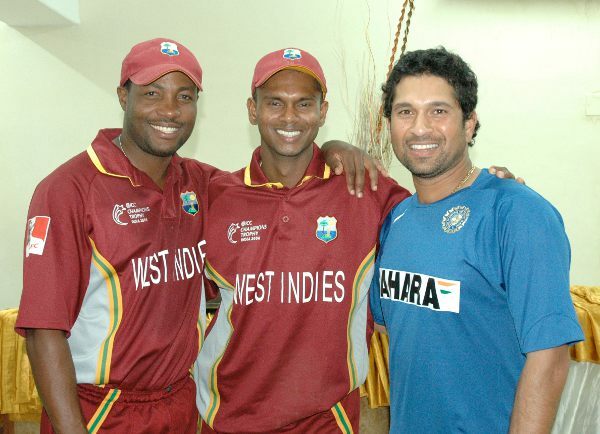 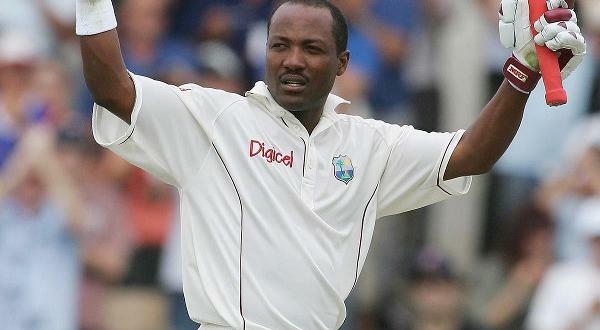 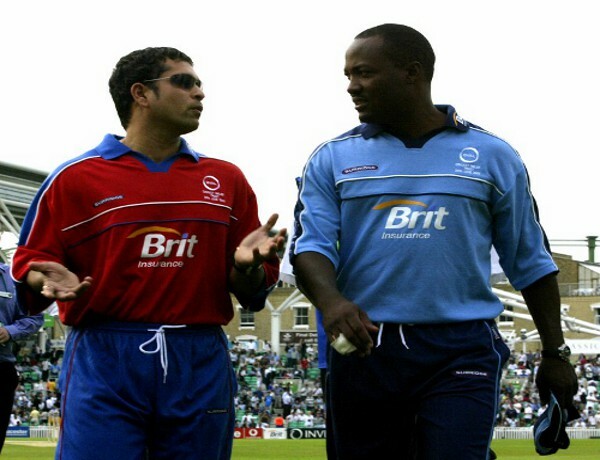 Will Lara upstage skipper Tendulkar in Lord’s exhibition?